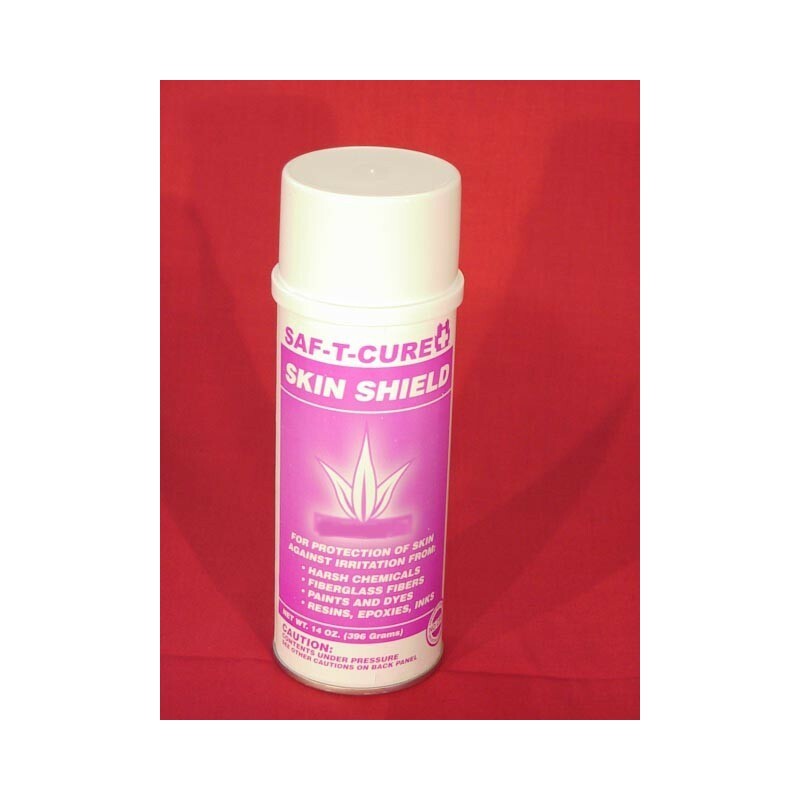 A one-of-a-kind formula SAF-T-CURE® BARRIER FOAM SHIELD protects skin from solvent, paint, resins, chemicals, fiberglass fibers, epoxy, ink, dye, and other forms of dirt and grime. Moisturizes as it protects skin. 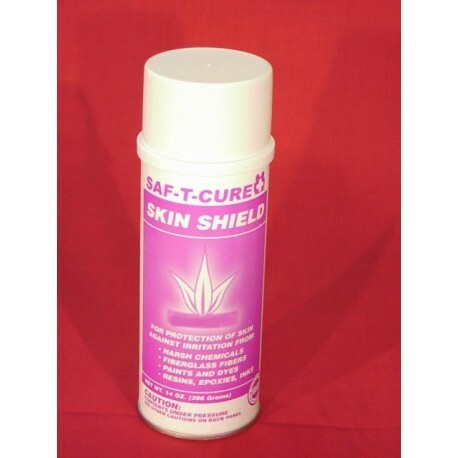 Allows skin to flex and breathe while being protected. Enables increased manual dexterity. Can be used under gloves to help protect against sensitivity. Keeps hands from drying and cracking. Cannot be washed off without soap.